Senator Lindsey Graham has said the relationship between the United States and Saudi Arabia cannot move forward until Crown Prince Mohammed bin Salman is “dealt with”, without elaborating on what action he believes should be taken. 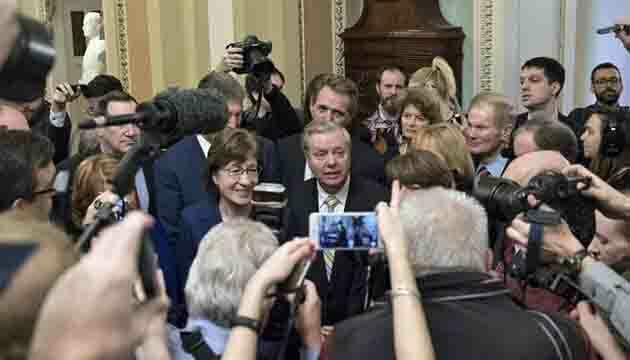 Speaking in Ankara a day after meeting with Turkish President Recep Tayyip Erdogan, Graham said Congress will reintroduce sanctions against those involved in the killing of Saudi writer Jamal Khashoggi. Last November, the CIA concluded that Prince Mohammed ordered the assassination of Khashoggi in Istanbul, a finding that contradicts Saudi government assertions that he was not involved. 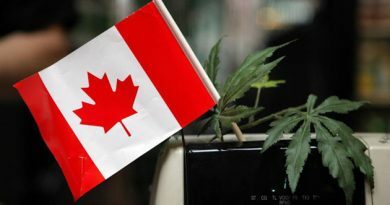 Canada’s Senate approves cannabis legalisation bill with amendments. 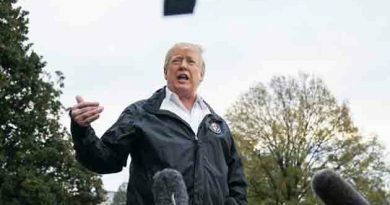 ‘Full report’ on Khashoggi murder in next two days , says Donald Trump . 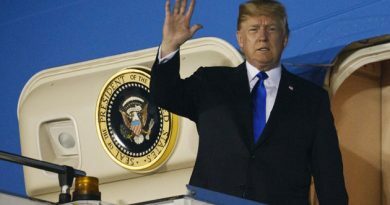 U.S. President Donald Trump arrives in Singapore for historic Tuesday summit.